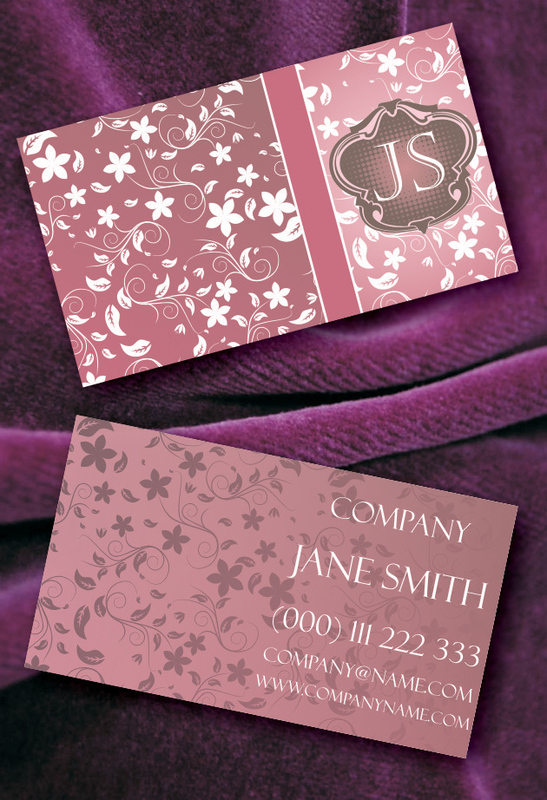 The Royal business card can be an incredibly powerful tool. It serves as a channel that will connect you to a wide market of consumers, dealers and traders who are all willing to do business. It taps into various resources and potentials that can be overwhelmingly filled with possibilities. Zip file content: 4 Vector full layered, (front and back design) and the readme file. This design is very nice! !